Rumor has it that Mariah Carey and James Packer have called off their engagement because Packer couldn’t handle just how public their relationship is. Celebrity breakup rumors are nothing new. They happen all the time (and they’re often not even true), but even if the couple has decided to go their separate ways, we bet Carey’s rolling her eyes at all these reports about what went wrong in her relationship. Like, really, people. We’ll probably get our answer within the next few days though, as the couple is reportedly planning to release an official statement once they determine their future. 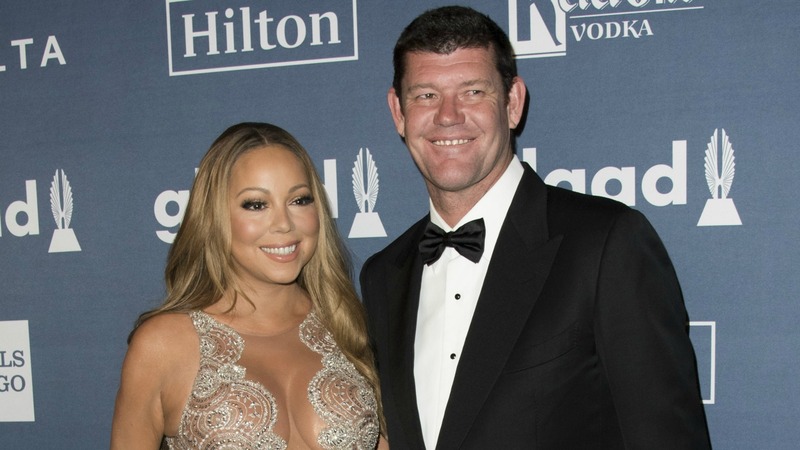 Do you think Mariah Carey and James Packer will make their relationship work? Share your thoughts in the comments below.